Various banking systems involving deposits, loans, withdrawal and more were in place in historical India centuries ago. However the modern banking system began in the late 1700s and after a few failed attempts, the growth of banking sector in India began. What is the future of Indian banking sector? What can we look forward to or expect from banks in the days to come? The Bank of Hindustan and the General Bank of India were established in the late 18th century but did not survive for very long. The British presidency government then established the Bank of Calcutta, Bank of Bombay, and Bank of Madras which were merged in 1921 to form the Imperial Bank of India. In 1955 it became the State Bank of India and is the oldest surviving bank in India. A number of banks have been established pre and post independence. In 1935 the Reserve Bank of India was established and it was nationalized in 1949. That same year the Banking Regulation Act was passed, which authorized the Reserve Bank of India to regulate, control and inspect all banks in India. It also stipulated that RBI will have to authorize the establishment of any new banks. Technological innovation began in the Banking sector back in the 1980s. Since the establishment of the ICICI Bank, digitization in banking industry has been commendably fast. Banks offering a number of services over the internet has resulted in the growth of banking sector in India. Banks have been able to expand their customer base, provide additional services, and ensure that customers are able to handle a number of banking tasks over the internet in the comfort of their homes or offices. The rapid changes that the banking sector in India has experienced are indicative of the future of banking in India. We can expect further rapid technological changes that would revolutionize customer experience regarding Banking. The future of banking technology will indeed be beyond expectations. Digitization in banking industry basically refers to the different services rendered by the bank being available online. It is also called internet banking, or online banking. Mobile banking, telephone banking, use of ATMs, et al are all aspects of digitization in banking industry. A banking industry analysis provides some keen insights into the working and growth of banking sector in India. Let us consider some factors that are involved. With liberalization in the 1990s, the Indian economy grew rapidly. Many multinationals have their operations in India. Outsourcing jobs from developed countries has created an additional job market in India. Our GDP percentage has continued to increase. A growing economy would require good banking services and would automatically contribute to the positive future of banking industry. With education being stressed so much, Gen Y is not satisfied with just basic education. Most of them take on higher education, as well as go for specialized courses. Education helps them take on specialized jobs which also pay more. Increasing financial capabilities of individuals creates a demand for good banking services and thus contributes to the growth of banking sector. The increase in working population has meant that more individuals have additional disposable income, resulting in the need for banking services. This is true not only with regard to cities but also with regard to rural population. 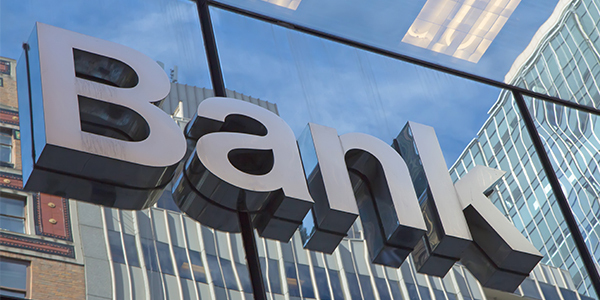 Technology has drastically improved the operational efficiency of the banking industry. This has made it possible for more individuals to open and operate bank accounts much more easily and has led to the growth of the banking sector in India. Digitization has lowered operating costs and increased the profitability of the banks. This in turn has made it possible for banks to offer a higher rate of interest, which attracts customers. The socio-economic trends we see in India today only indicate a steady growth of the banking sector in India. This growth will also be the fuel for further development of banking technology, thus brightening the future of Indian banking sector. The Negotiable Instruments Act has undergone a number of amendments and now includes the provision of truncated cheques and e-cheque instruments. Soon we can expect e-cheques to replace paper cheques in the banking process. India has introduced a number of options to make fund transfers easy. Using Real Time Gross Settlement (RTGS), electronic instructions can be given to banks to transfer funds to another bank account. This is done on a ‘real time’ basis, which means that the receiving bank has the money instantly and the beneficiary has the money in their account within two hours. RBI provides the Electronic Funds Transfer (EFT) facility wherein funds could be transferred to the account of another person or company. Large companies or government organizations can use Electronic Clearing Service (ECS) whereby they can make bulk payments or receipts of a similar nature from/to multiple parties. Individuals and organizations can also use the National Electronic Fund Transfer (NEFT) to make one to one payments. Banks have started providing a number of services over the telephone. Chatbots are used for a number of queries and phone banking executives handle the rest of the queries. 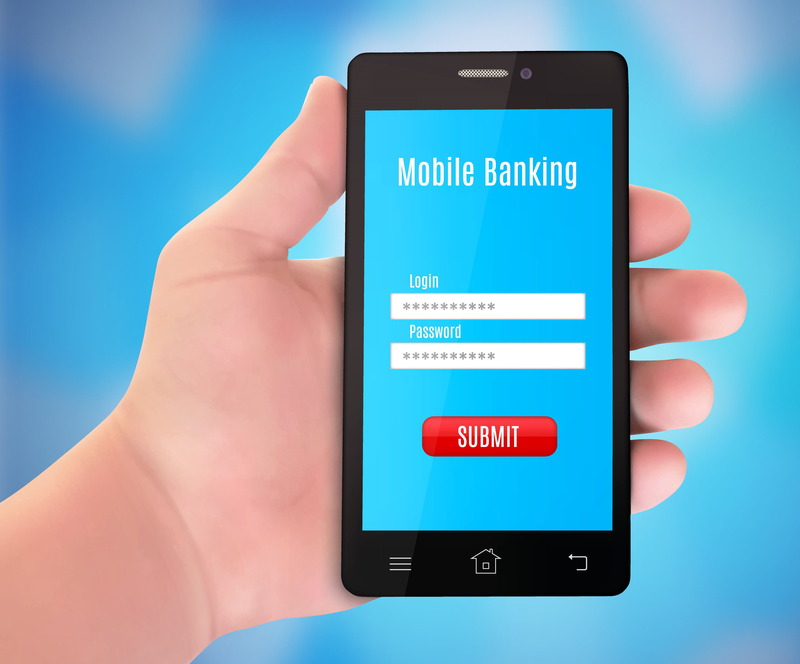 A number of banks have developed applications providing different banking services. We can expect to have more services provided through these applications and we will see the user interface becoming more user friendly. Point of Sale (POS) terminals scan a magnetically encoded card (debit/credit card) to enable a fund transfer from the customer to the business. A number of digital wallets are also now available. These enable a customer to electronically debit a certain amount from his account and credit it to the business’ account. PayPal, PayTM, MobiKwik, PhonePe, and other such e-wallets are becoming increasingly common, especially as the government is encouraging cashless transactions. ATMs are perhaps the most widely used aspect of digital banking. Today however, ATMs not only allow a person to withdraw cash at any time of the day, but also allow an individual to pay their utility bills, and even transfer funds between accounts, besides offering other services. What is the future of Indian banking sector? The future of Indian banking sector is tied in with the future of banking technology. Data science can be used to predict the needs of customers and provide them with customized products that suit their needs. With AI making inroads in digital banking in India, there will be changes to banking processes. We can expect to see smarter operations as backend processes are streamlined. Digital banking will help customize the screens for customers based on their usage history. It will also allow for automatically filling in certain information required on online forms. This will ensure a much better user experience. While passwords and OTPs are already in use, we can look forward to advanced biometric authentication, voice recognition and face recognition in the near future. ATMs will become contactless, and the mobile phone would be used to operate it. More and more banks will adopt blockchain technology which means that the account details of a customer will be maintained in real-time across banks while eliminating the risk of hacking by criminals. Financial transactions become encrypted packets called blocks and get added to an encrypted chain, much like an email chain. Banking in India is at the crossroads now. They are under intense pressure to accept and evolve with digitization. Their very existence is at stake. They need to adopt a holistic approach to digitization. It is not just a customer relation tool, neither is it just something that speeds up a banking process. It is changing the entire concept of banking. Product innovation and development according to the needs of individual customers is the current buzzword. The agility that banks in India have displayed during the past couple of decades demonstrates that they will continue to evolve. The Indian banking sector will continue to grow, and digitization will continue. Banking will be an important aspect of economic growth. The future of banking technology is e-banking or digital banking. When the digitization in banking industry becomes mature, we can imagine a scenario somewhat like what we experience with the World Wide Web today. Banks will lose their individual identity because to the customer they will all be interconnected and will provide all their services online. No more physical trips to the bank, no more bank counters, and so on. Instead customers will access all banking services and do all their banking activities over the internet, in the comfort of their homes or offices. The future of Indian banking sector is bright because we have seen them take on technology, innovate its use, and improve their customer services with digitization. Recent developments in the banking sector give us confidence in the growth of banking sector in India. Ryan North is a professional Blogger, Entrepreneur and Banker since 15 years. He has through experience in Core Banking, Finance, Software Products and Robotic Process Automation since 2001. A Professional Blog on Enterprise Softwares and Services Copyright © 2019.